Born in 1992 in Jerusalem Israel. Graduate of Jerusalem Academy of Music and Dance conservatory. 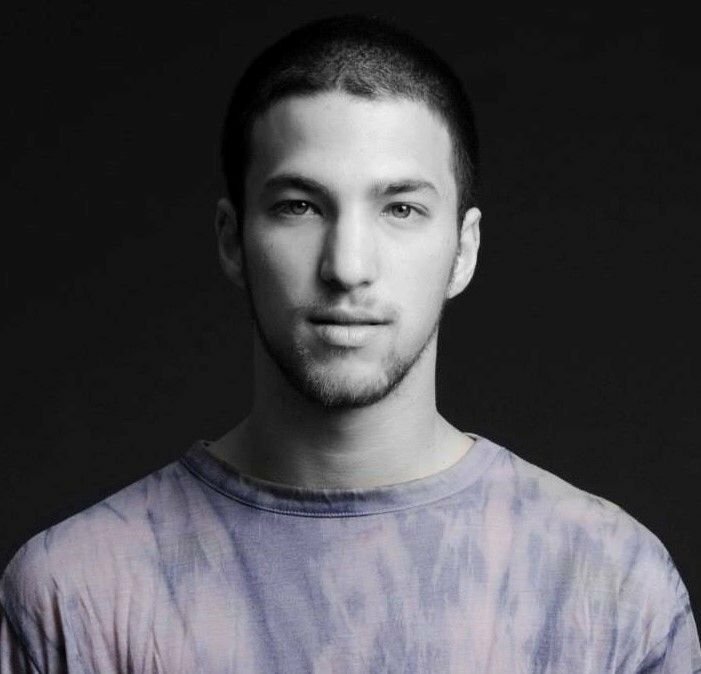 In 2010 - 2013 - Gil was dancing in Batsheva Dance Company - The Ensemble, and in 2014 joined Inbal Pinto and Avshalom Polack Dance Company. He left Israel and joined the Royal Swedish Ballet in Sweden in the years 2014- 2016. By the years, Gil worked with many choreographers such as: Sasha waltz, Jerome Marchand, Mats Ek, Alexander Ekman, Johan Inger, Sharon Eyal, Ohad Naharin and more. Gil has awarded in the Sharet Foundation for Outstanding Dancers in 2009-2011. Today, Gil is an active GAGA teacher since 2016. In July 2017, got invited to SOL Dance Company.